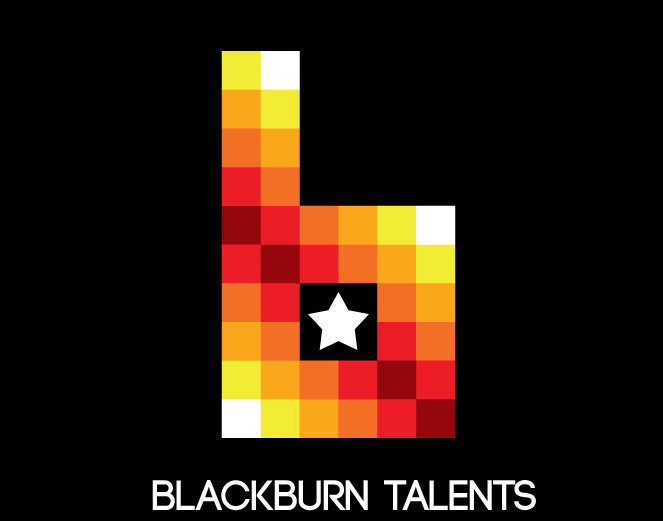 Blackburn Talents, founded in 2012 in Montréal, Québec, Canada, by Marie-Eve Blackburn. In 2012, she had the vision to merge all of her skills together and create her own enterprise launching her agency, Blackburn Talents. 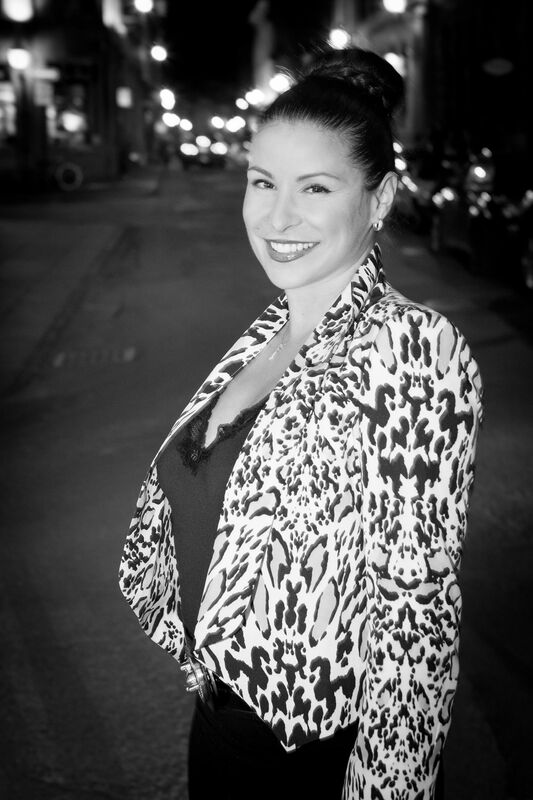 This agency is an extension of her many passions for the arts and its players from stage to print to film and television. Today she continues to thrive in business and in her personal life pushing forward. Facing new challenges and setting new goals never looking back and with a strong focus on her future and her success.